Dignity Health Sports Park is committed to supporting programs and non-profit organizations that make a positive impact in our community with a focus on assisting children in the greater Los Angeles Area. We have a particular focus on serving the area immediately surrounding Dignity Health Sports Park, located in the City of Carson. 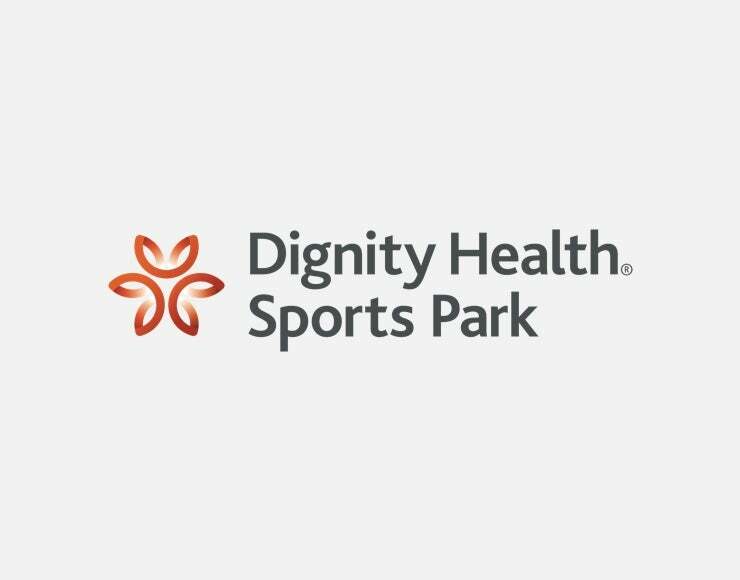 Dignity Health Sports Park fulfills numerous requests each year and is able to assist organizations only once a calendar year. Please be aware that we attempt to fulfill as many requests as possible but cannot guarantee that every donation request will be met. Requests must be submitted with a Non-Profit Tax ID number. Requests must be received at least 6 weeks prior to the event date. We do not donate to individual fundraisers for national campaigns as we contribute to those charities directly. Before sending a request, please note that Dignity Health Sports Park and LA Galaxy DO NOT accept items to be signed (any items sent will not be returned), provide items for personal collections/use, contribute to business award incentive programs, or donate to organizations soliciting requests on behalf of a third party (all requests must be received directly from the charity).